Komatsu America has qualified its FrontRunner Autonomous haulage System (AHS) to operate on private long-term evolution (LTE) mobile broadband technology. It is the mining industry’s first AHS enabled to run on private LTE in commercial operations. 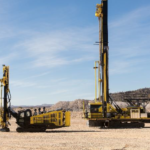 Komatsu completed a year-long qualification program at the company’s proving grounds in Arizona, conducting extensive testing of the FrontRunner AHS on Nokia’s Future X infrastructure. 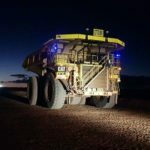 The company’s move towards LTE networks reflects the mining industry’s planned shift away from wireless technologies such as Wi-Fi, which would improve security, capacity and overall performance within a multi-application environment. “This industry milestone represents a key step in Komatsu’s exploration of private LTE and highlights Nokia’s role as the leading global supplier of mission-critical solutions and services for the mining industry,” Komatsu global officer and president/chief executive of modular mining systems Luiz Steinberg said. 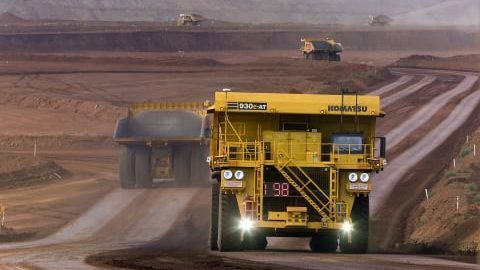 Komatsu pioneered the first AHS for the mining industry in 2008 with a commercial deployment at CODELCO’s Gabriela Mistral copper mine in Chile. 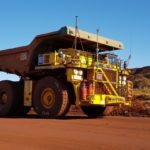 The company’s AHS has since become a regular feature at Australia’s largest mines, particularly in the Pilbara iron ore sector in Western Australia.